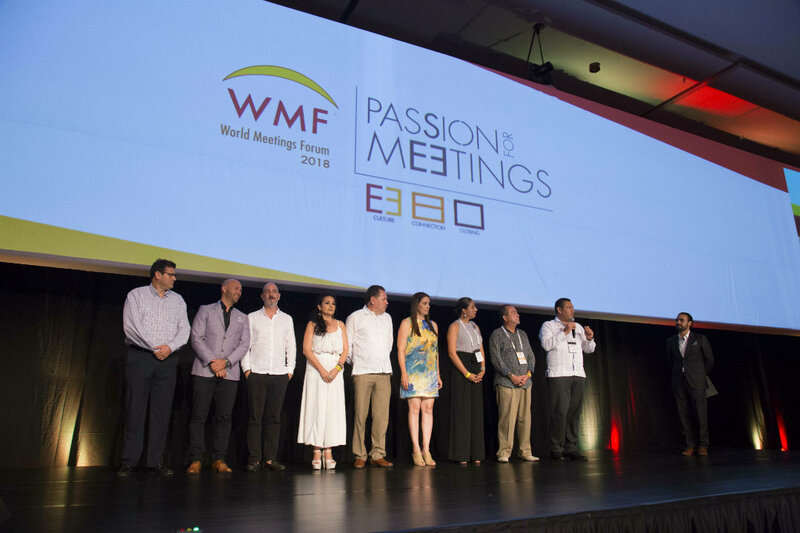 The 2018 World Meetings Forum (WMF) celebrates its sixth year as one of the most important global events for this sector in Mexico. 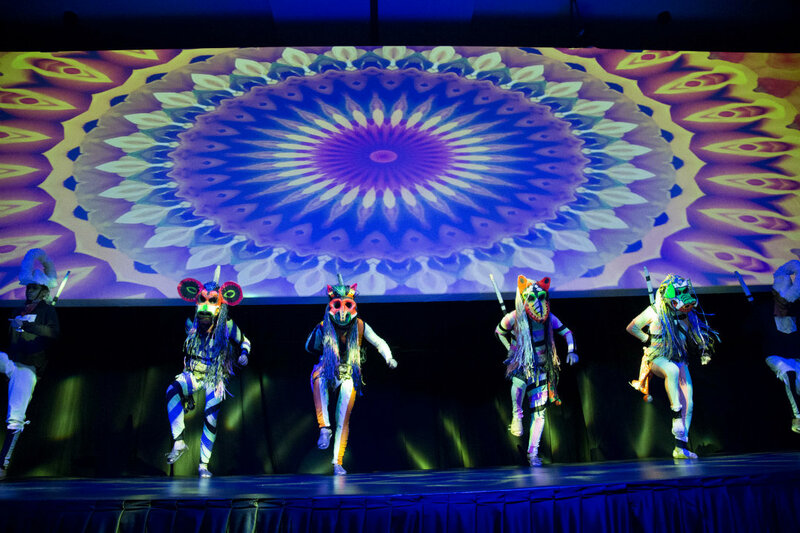 The 6th World Meetings Forum Vidanta-Riviera Nayarit 2018 was held in the Riviera Nayarit under the concept “Passion for Meetings.” This is the most important international event for the Meetings industry, where they discussed the segment’s trends and challenges in Mexico and around the world. This year the forum focuses on three main segments: marketing, economic impact, and challenges such as natural disasters; there are simultaneous Table Top business opportunities with the participation of 134 buyers from Mexico and countries in Latin America, the United States, Canada, and Europe; special guests included Guatemala and Costa Rica. Top industry leaders present at the event included Megan Archambeault, executive sales director for MGM Grand Hotel & Casino; Arik Starapolsky, specialized consultant in tourism and conventions at STA Consultants; Daniel Palomo, global sales director at Visit Houston; and Veronica Velarde, marketing director for Harley-Davidson Mexico, among others. During the inauguration ceremony that took place on Tuesday, July 17th WMF Chairman Rafael Hernández officially welcomed participants and special guests, commenting on how Mexico has the potential to become the leader in Latin America if it uses its creativity in the events and conventions it books in the next few years. “We continue to grow in infrastructure, connectivity, and personnel training, which makes us a competitive country. 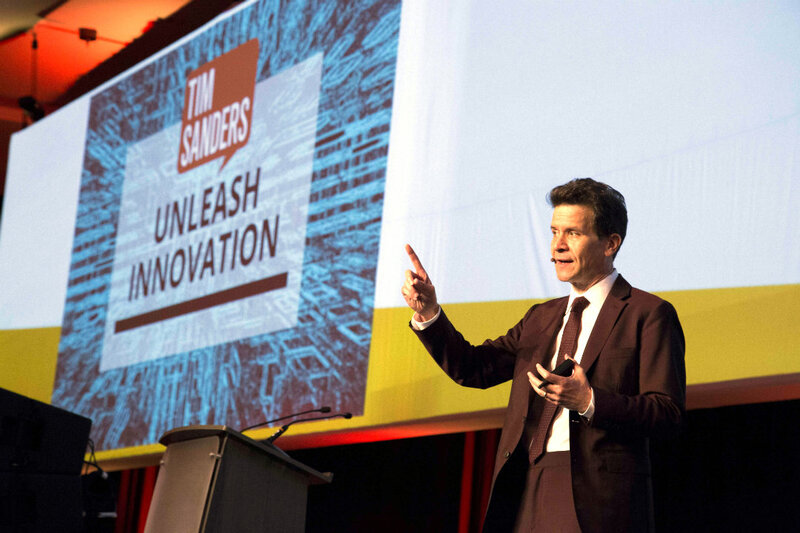 We only need to infuse our ingenuity into the logistics of the events we sign on in the next few years,” he said. He also mentioned one of the main reasons for holding this event in the Riviera Nayarit is its potential in every aspect: air and land connectivity; convention centers; hotel infrastructure; level of services; and a gamut of services and tourism attractions. Also present at the inauguration were Eulalio Coronado, Secretary of Tourism for the state of Nayarit; Jesús Carmona, President of the Bahía de Banderas Hotel and Motel Association (AHMBB); Marc Murphy, Managing Director of the AHMBB and the Riviera Nayarit Convention and Visitors Bureau (CVB); Jaime Cuevas Tello, Municipal President for Bahía de Banderas; Juan Carlos Salmón, Marketing and Corporate Sales Director for Vidanta; and Ernesto Medina, General Manager for Vidanta. Table Tops were held simultaneous to the conferences on the 18th and 19th of July, during which business appointments were held with potential buyers, among them meeting planners from different countries and important agencies including American Express Meetings & Events, Bcd Meetings and Events, Cie Comercial, Frosch and American Express Global Business Travel. 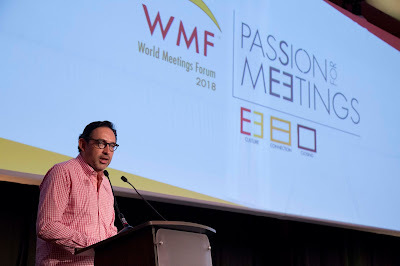 Lastly, they announced the establishment of the World Meetings Forum Foundation; this event included the participation of seven people with learning and motor disabilities working in the registration area and event operations in synergy with the Bahía de Banderas DIF and Grupo Vidanta. The meetings industry in Mexico has a market value of 25 billion dollars, generates approximately 900,000 direct and indirect jobs, and generates 1.5% of the GDP and up to 17% of the country’s total tourism. The Riviera Nayarit Convention and Visitors Bureau (CVB) and the Bahía de Banderas Hotel and Motel Association (AHMBB) continue to work together to publicize the region, reinforcing its promotion and helping position Mexico’s Pacific Treasure on the world map with the support of the Government of the State of Nayarit via the Tourism Promotion Trust (Fiprotur).